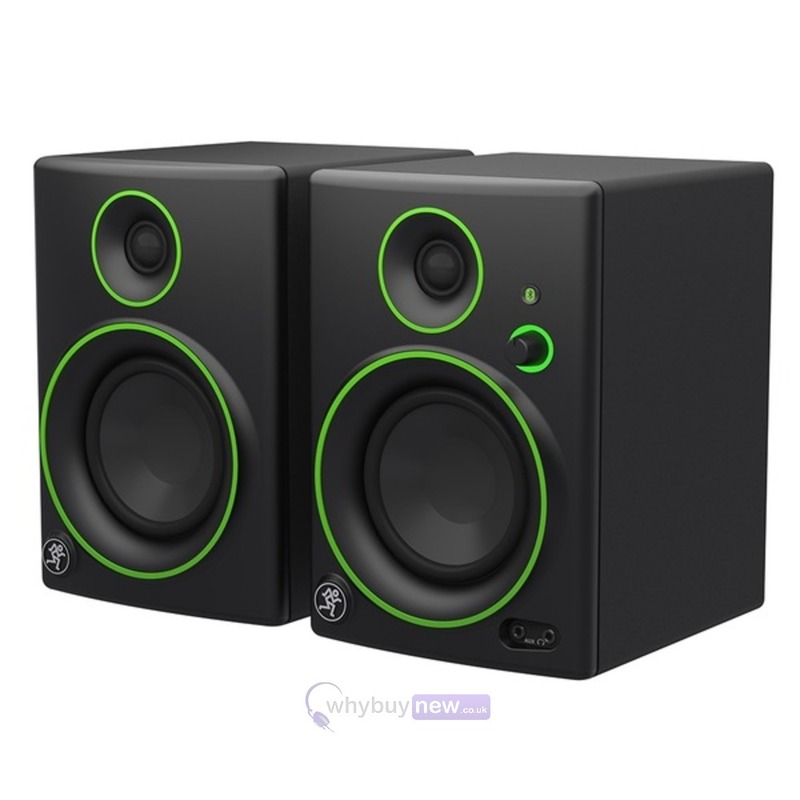 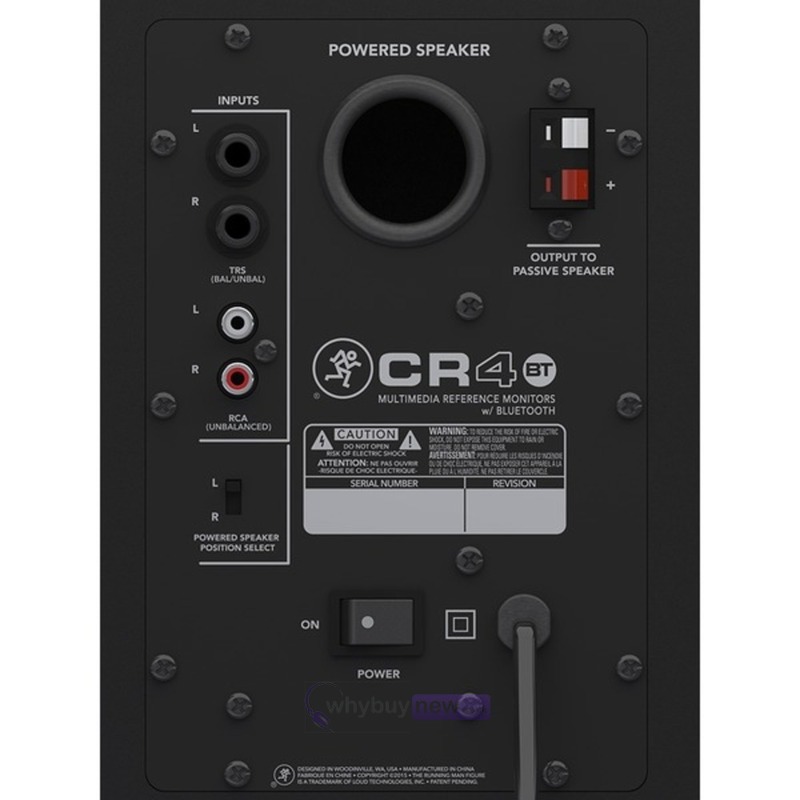 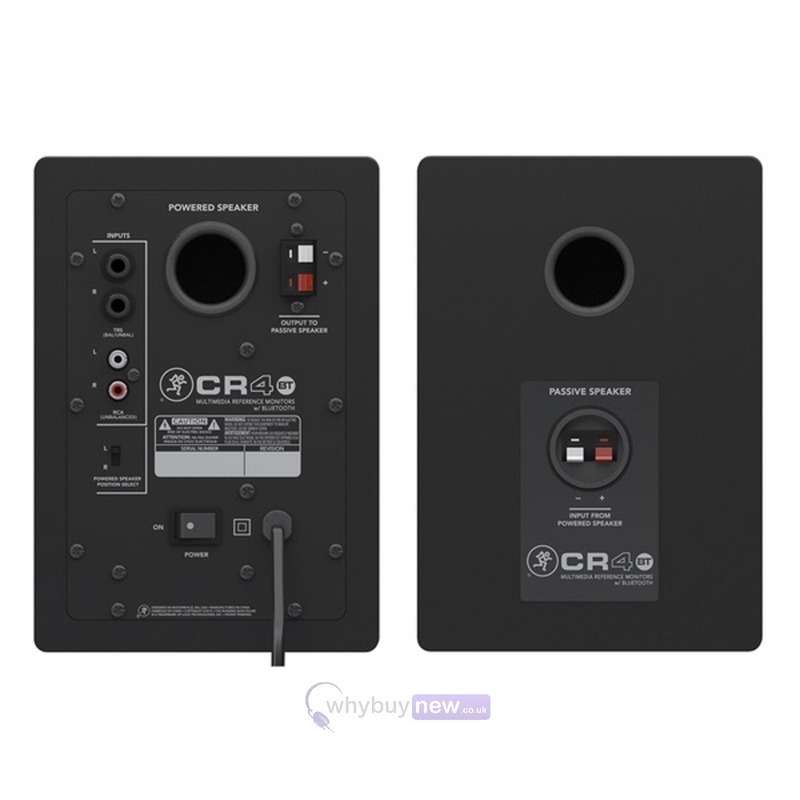 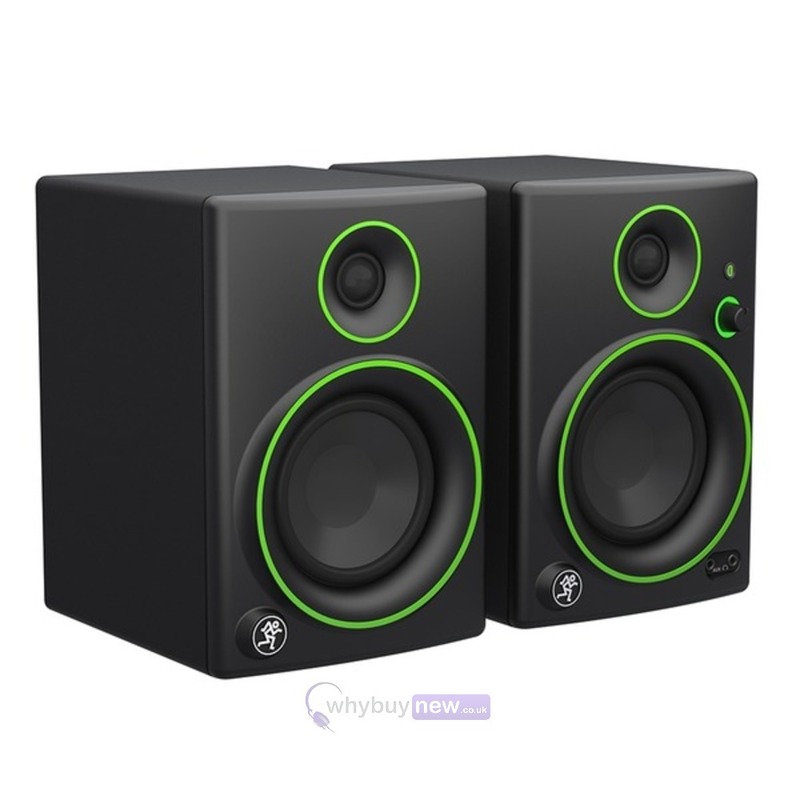 The Mackie CR4-BT is a 4" studio monitor that feature bluetooth connectivity for music streaming. 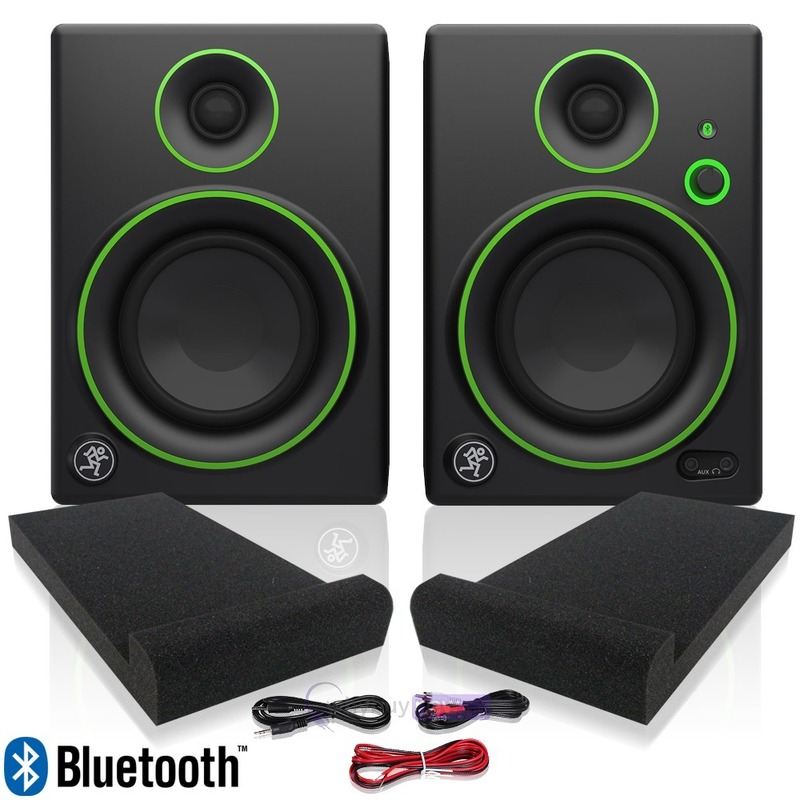 You can stream music to these speakers from any smartphone, tablet, or other Bluetooth enabled device. 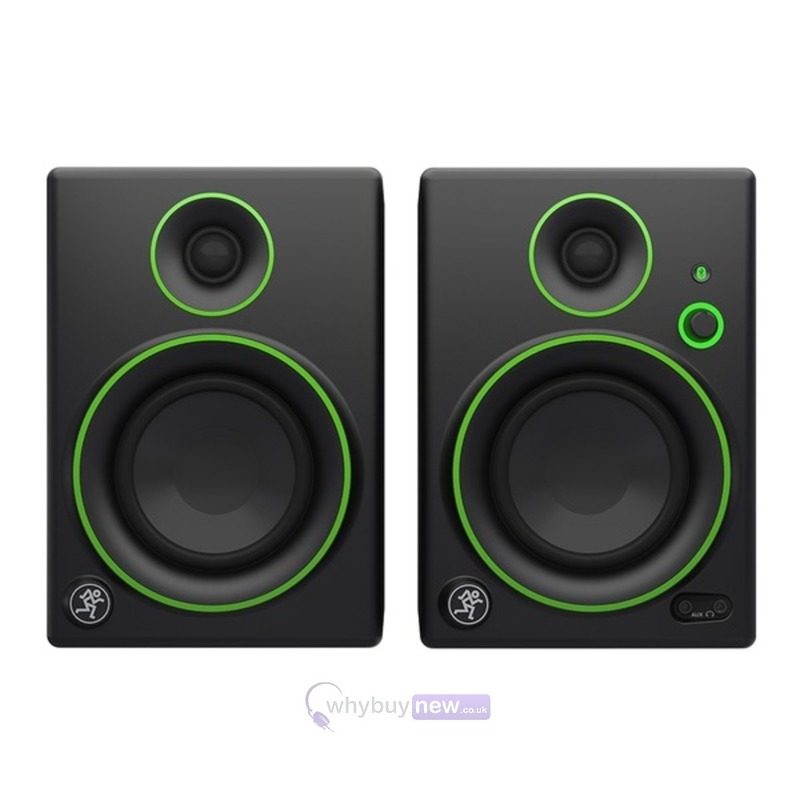 These monitors are compact so won't take up to much space in your studio. 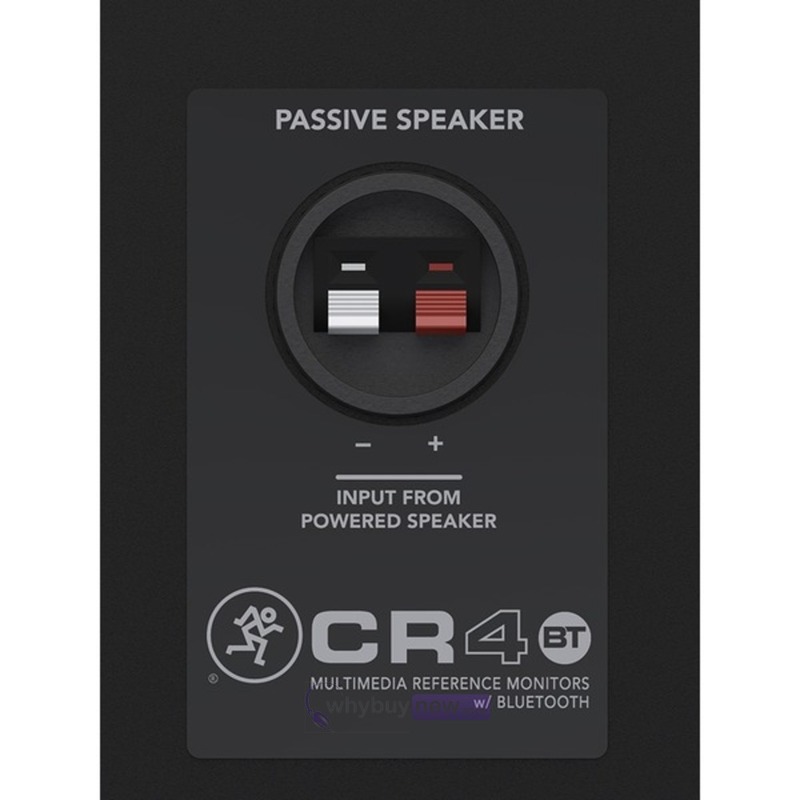 They use professional grade components for optimized music playback. 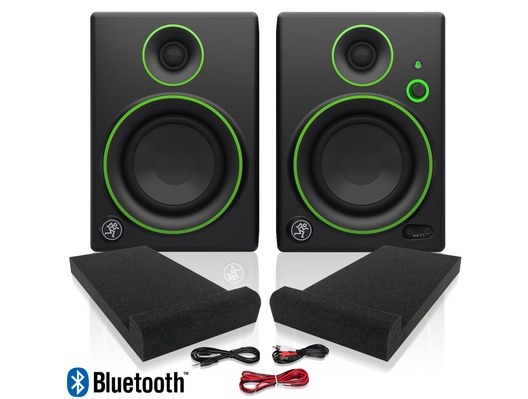 It features a 4" polypropylene-coated woofer and .75" ferrofluid-cooled silk-dome tweeter.